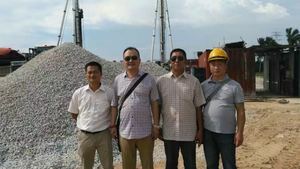 With the China and Malaysia friendship increasingly close, BVEM followed by the national , actively explore the market in Malaysia, signed off for major construction projects. 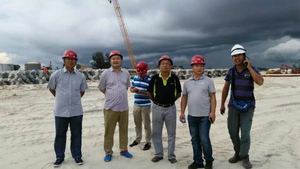 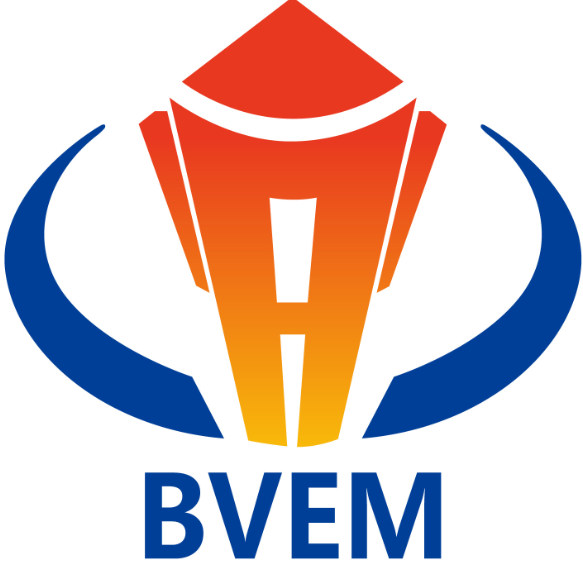 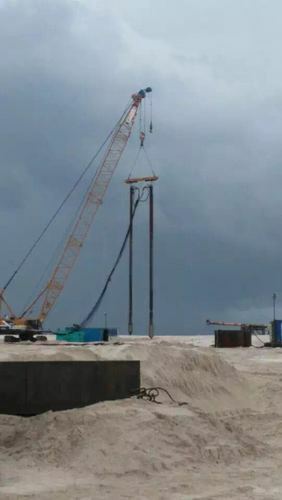 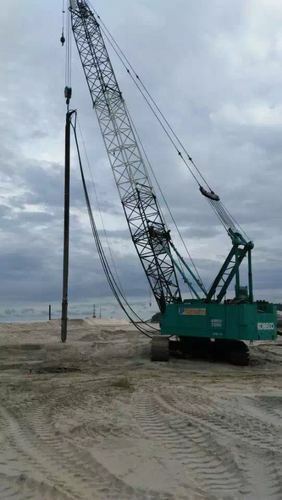 Between November 4th and November 7th, the leadership of BVEM went to Kuantan Malaysia guidance and investigation on the construction project of the company. 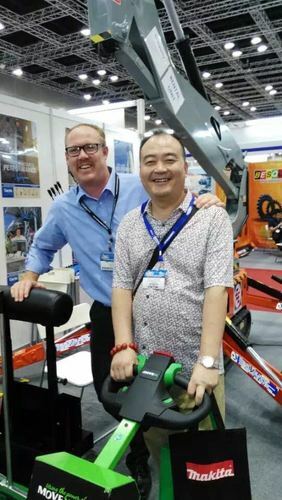 And was invited to participate in the international construction machinery exhibition held in Kuala Lumpur, Malaysia. 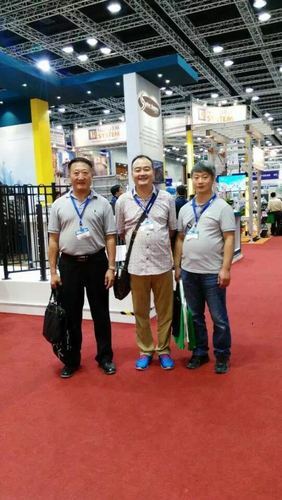 Leaders and international friends have a profound technological exchange, so that common progress and common development.